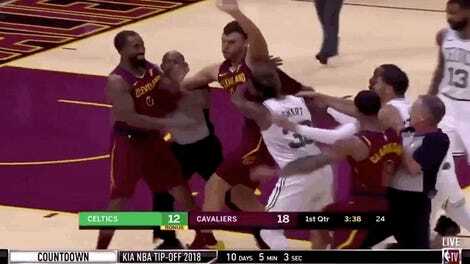 Damon Jones Reveals That The Soup J.R. Smith Threw At Him Was Indeed "Hot As Hell"
These days it’s hard to believe that J.R. Smith and the Cleveland Cavaliers were ever at the center of NBA fans’ attention, but it wasn’t so long ago that this was the case. 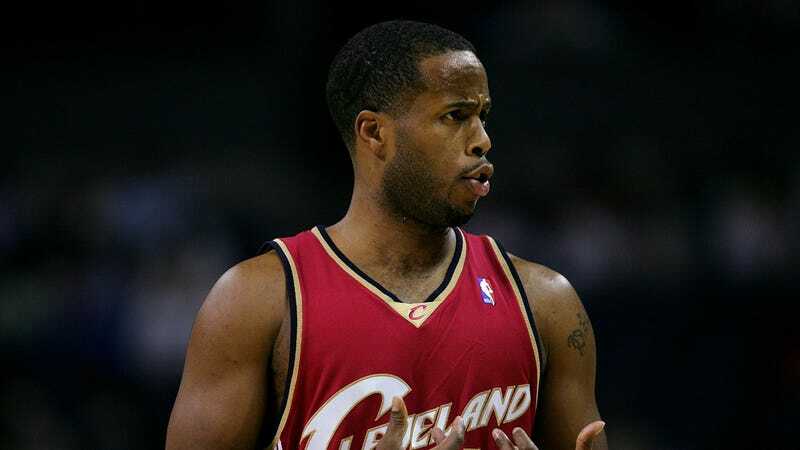 Of course I am not referring to the time LeBron James was Smith’s teammate and brought a title to Cleveland, but to the time J.R. Smith threw a bowl of soup at assistant coach Damon Jones. Jones also said that he and Smith went three whole months without speaking a word to each other after the incident, but that they eventually talked it out and are friendly now. Now the only question that remains is why Smith threw the soup. Hopefully we’ll know the answer to that one by next year.